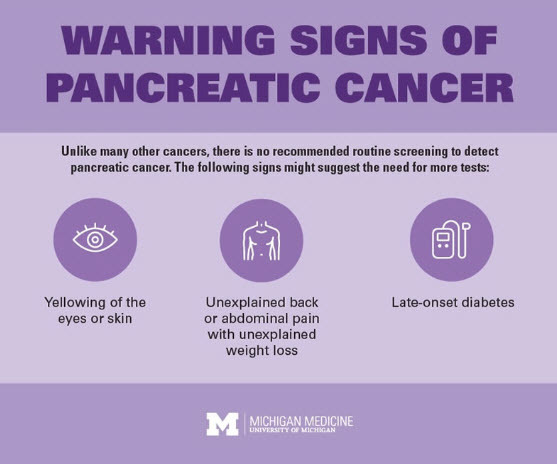 Pancreatic cancer is a devastating disease with no known cure. Recent studies identified a gene in the pancreas, called KRAS, that is the catalyst that transforms healthy pancreatic cells into cancer. Indeed, KRAS drives tumor growth in 95% of people diagnosed with this disease. KRAS, has proven to be one of the most elusive targets in cancer research. Currently there are no approved drugs that target mutated KRAS proteins (made from the altered KRAS gene) directly. There are drugs that target KRAS indirectly by blocking proteins that interact with it, but they have been ineffective. However, in most recent studies, researchers found that a combination of drugs can block the activity of KRAS by starving them of oxygen. In these studies, drugs that block the activity of KRAS-interacting proteins force cancer cells to rely on a way of creating energy called autophagy. They then showed that a combination of two drugs—one that indirectly targets KRAS and one that blocks autophagy—shrank pancreatic cancer tumors in mice. Pancreatic Cancer: Why Is KRAS Elusive? KRAS has long been considered an “undruggable” protein. That’s because the protein lacks obvious places to which a small-molecule drug can bind and impair its function. Therefore, another approach has been to target proteins with which KRAS interacts. Mutant KRAS genes produce continuous growth signals that get handed off from one protein to the next in a kind of chain reaction. More than six different pathways for KRAS proteins are identified. Blocking one or two pathways with one drug still allows KRAS to travel and spread cancer cells. A combination drug protocol hits multiple pathways and kills a much greater number of cancer cells. The two-drug combination also shrank tumors in mouse models of melanoma and colorectal cancer harboring a KRAS gene mutation. The only obvious side effects from the treatment in the mice were rash and hair loss. It’s remarkable that test drugs can also be effective in humans. Hydroxychloroquine and trametinib, used in the KRAS research trials are already approved by the Food and Drug Administration for the treatment of malaria and melanoma. With FDA permission, these two drugs were administered to a pancreatic cancer patient who had run out of all treatment options. Within 2 months, the patient’s blood levels of CA 19-9, a marker for pancreatic cancer, fell by 95%. After 4 months, the amount of cancer in his body was reduced by 50%. Truly remarkable. Aside from fatigue and a rash, no other side effects were observed. Unfortunately, complications from the disease were, however widespread, and this patient only lived another seven months. Researchers are hopeful the hydroxychloroquine and trametinib combination will be an effective therapy for some patients with pancreatic cancer. More research is planned to identify other cancerous tumors that will respond to other combinations. At the very least, the door to a cure for pancreatic cancer, the elusive illness, has been opened.